If you suffer from pain or stiffness, you know how challenging it can be to manage. You don’t want to overuse pain medication, but you do want relief from your suffering. With Omron HV F128 nerve stimulator you can achieve this. TENS, or Transcutaneous Electrical Nerve Stimulation, also has been proven through countless research studies and real-world medical settings to be effective in pain management. The concept is simple. If you can safely generate an electrical signal within your body that is stronger than the electrical signals pain generates, then that pain signal will be blocked from traveling to your brain. Not only that, a TENS unit will cause your body to release endorphins which are natural pain blockers. It used to be true that TENs units were extremely expensive and very difficult to obtain. Happily, that is no longer the case. Do you suffer from back pain, knee pain, joint pain, neck ache, stiffness, or other types of pain? 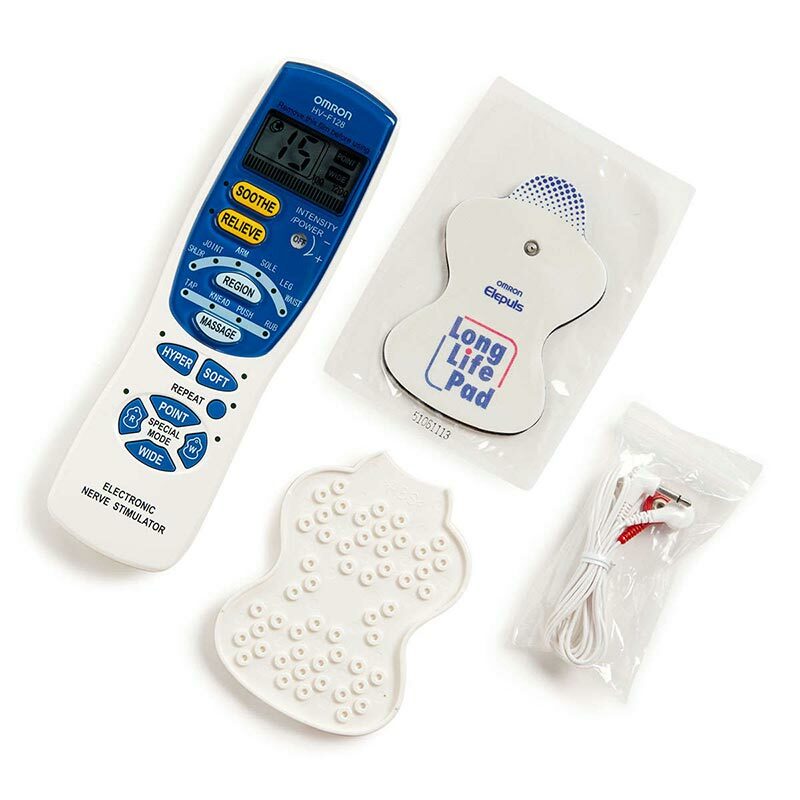 The Omron HV F128 nerve stimulator can help in multiple ways. It can block acute pain with its high frequency mode. Hence this can be useful for severe pain in knees, joints, your back, or other acutely painful areas of your body. But it can help soothe and relax with its lower frequencies. This is helpful if you are aching, stiff, sore, or even numb. 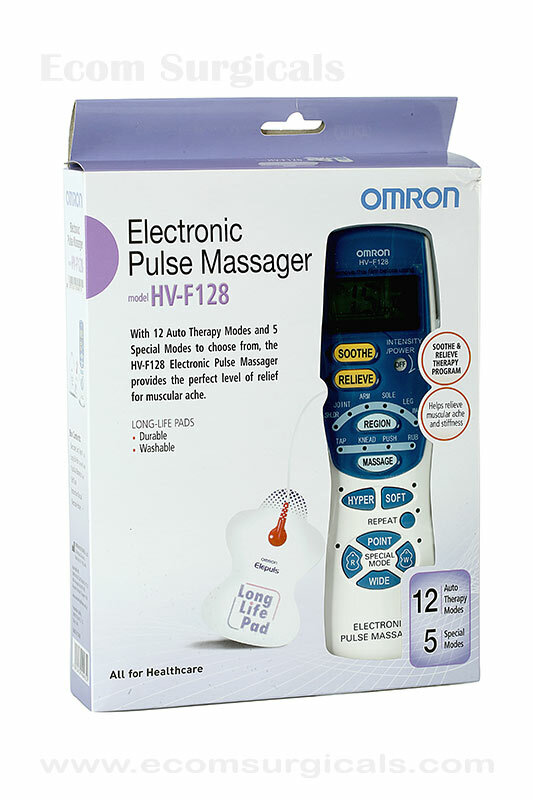 The Omron Electronic Pulse Massager HV-F128 comes with no less than twelve different modes. First, you can choose from “Soothe” which can relax areas that are sore and stiff, and promote better blood circulation. Or, you can choose “Relieve” for higher frequencies for more acute pain. Next, you can choose from six regions: shoulder, joint, neck, arm, waist, and sole. Finally, you can choose from one of four massage modes: tapping, rubbing, kneading, and pushing. You also have five special modes to further fine-tune your pain management treatment. You can choose soft stimulation, with the Soft Mode. Also it is possible to relieve stiffness with a gradually increasing frequency, using the Hyper Mode. 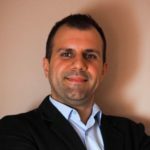 Do you want to focus on a specific area of pain or a wide area? Choose the Point or Wide mode. Do you want to choose the balance between treatment on the left and right sides? The Balance Adjustment buttons allow you to adjust your treatment to your specific needs. Finally, the Repeat Mode repeats the massage settings you have customized for yourself. Device automatically ends treatment at 15 minutes. Useful for improving blood circulation, treat numbness, stiffness, soreness. Also beneficial for treating acute pain in joints, back pain, foot pain, neck pain, and more. You want relief from your pain, and you know that TENS has been proven to work. You may believe TENS units are still prohibitively expensive and hard to come by. This is no longer the case with the Omron Electronic Pulse Massager HV-F128. Not only that, but you can customize your pain treatment to meet your own specific needs. Hence if you have pain, don’t delay any longer. 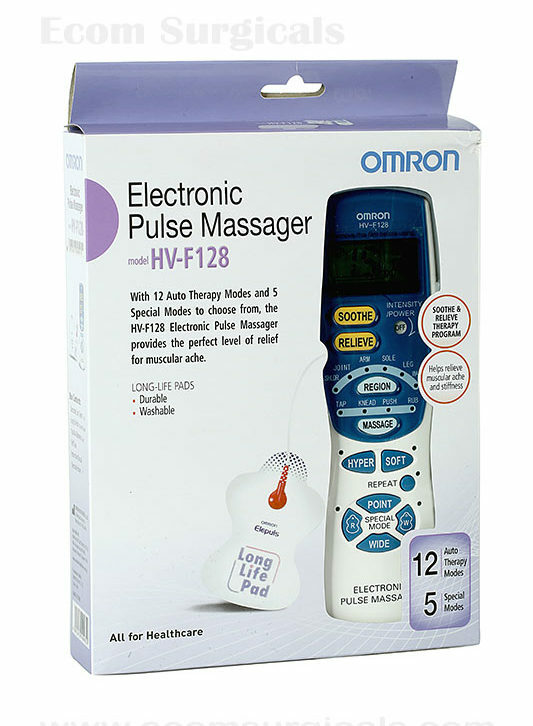 Consider the Omron HV F128 nerve stimulator. 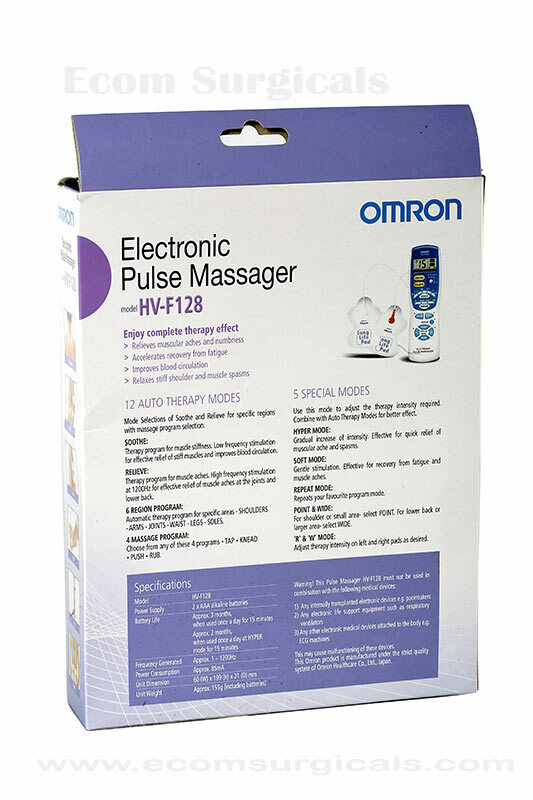 You can’t use Omron HV F128 nerve stimulator with electronic devices which are internally transplanted. Hence if you are using pacemakers or such kind devices, avoid nerve stimulators. Also you can’t use this along with respiratory ventilators or ECG machines. These electronic medical devices will cause malfunctioning of nerve stimulator.